In Part 2 of our Guru Purnima series, Dr Pillai (Baba) speaks on the role of the guru in our lives. According to Dr Pillai (Baba), the guru gives you clarity to do everything and that is why it is important for you to develop a personal relationship with a guru. By focussing your attention on the guru, you can access his knowledge, his energy and compassion. Dr Pillai (Baba) says that His mission is to constantly bring miracles for every individual and defines what a miracle is. Dr Pillai (Baba) also tells us why it is important to remember gurus past & present who have come to the earth plane to help humanity. In Part 3 of our Guru Purnima series, I will share with you Baba’s lecture on the ultimate mantra to turn the human body into Light. 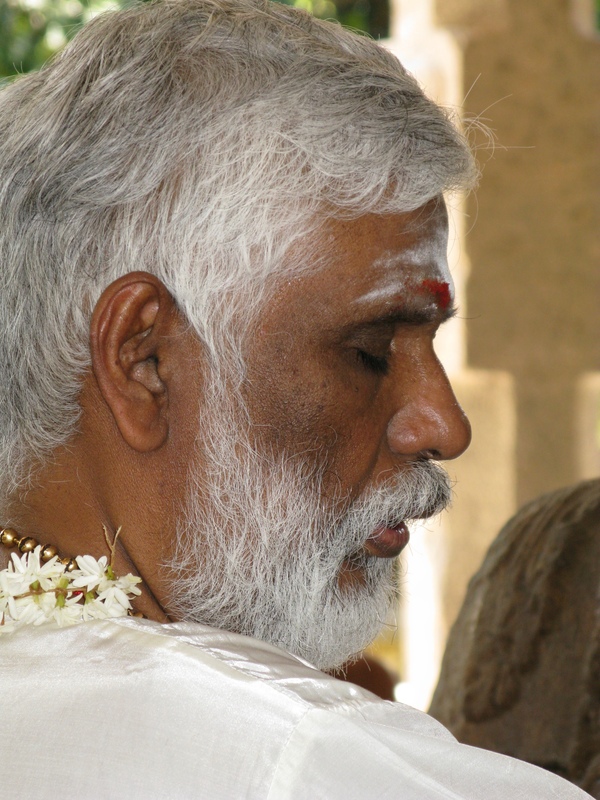 ← And the 7 Most Requested Siddhis You Want Dr Pillai (Baba) Teach Are….